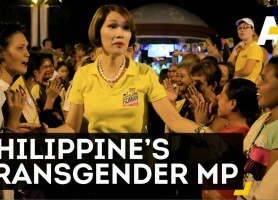 On May 9, 2016, the Philippines elected Geraldine Roman to the House of Representatives, making her the first openly trans woman in Congress. Lhakpa Sherpa has climbed Everest more than any other woman, but almost no-one knows about her. The upcoming movie, Queen of Katwe, is based on the real-life story of Ugandan chess prodigy Phiona Mutesi. 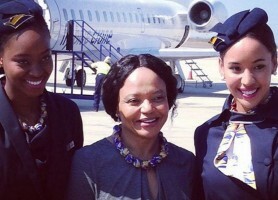 Fly Blue Crane, the first airline founded by a black woman, is expanding to international flights with its service from Cape Town, South Africa, to Windhoek, Namibia. 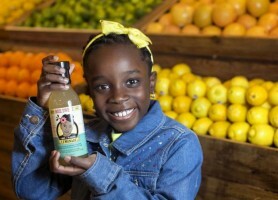 After becoming fascinated by bees, Mikaila started a business selling lemonade in order to help them. Two Palestinian teenagers created a cane for the visually impaired that has sensors to detect obstacles and warn the user. 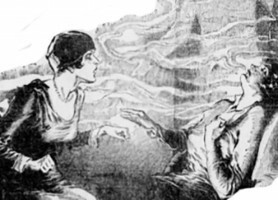 Mackenberg was recruited by Harry Houdini to help him uncover the fraudulent tricks of psychics and mediums. After his death, Mackenberg continued to expose them for several decades. 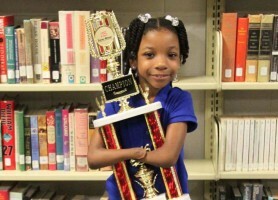 Anaya Ellick, who was born without hands and does not use prostheses, recently won the Nicholas Maxim Special Award for Excellence in Manuscript Penmanship.